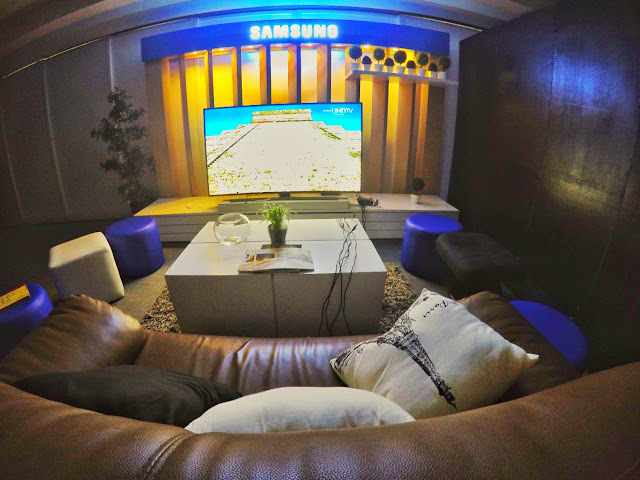 From August 5 to 14, Samsung welcomes film enthusiasts to its exclusive screening lounge at the fourth floor of the Cultural Center of the Philippines (CCP). Here, movie-goers may watch any 2016 Cinemalaya entry of their choice at their preferred screening schedule with the following timeslots: 10:00 AM, 12:45 PM, 3:30 PM, 6:15 PM, or 9:00 PM. The Samsung Screening Lounge houses three viewing areas using Samsung Curved TVs where guests can enjoy their chosen film in the festival lineup. 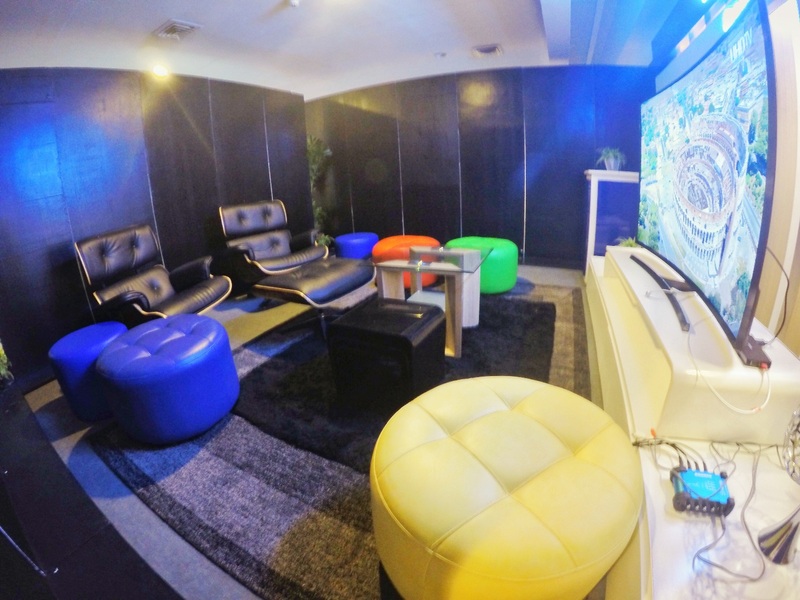 With the “barkada pass,” a group of five viewers get exclusive access to the screening lounge. Tickets are available at CCP for Php 1,500 or via Ticketworld (www.ticketworld.com.ph) for Php 1,545. “Samsung is proud to support the local film industry through the annual Cinemalaya film festival where up-and-coming filmmakers are given a platform to share their stories and talents. Like Cinemalaya, Samsung is committed to upgrading the way Filipinos consume entertainment through innovation and creativity,” Head of Product Marketing of Samsung TV Jun Guevara said. 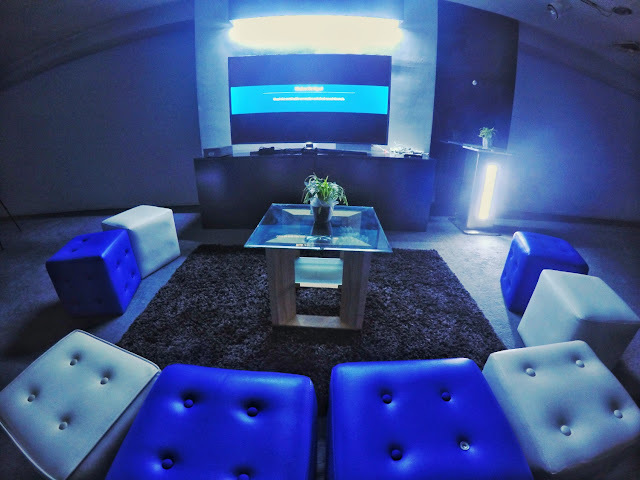 Aside from the Samsung Screening Lounge, Cinemalaya guests can also experience Samsung’s newest premium soundbar with Dolby ATMOS Audio Technology. This is the industry’s first soundbar package to include built-in up-firing speakers, a wireless subwoofer, and two rear wireless up-firing speakers, delivering high quality surround sound where you are supposed to hear it. This is a perfect match with the Samsung Curved TV for a full cinematic experience. With cutting-edge innovations such as the Samsung Curved TV and Dolby ATMOS soundbar, Samsung continues to push technological boundaries to give customers the ultimate home entertainment experience.